Tourists are always on a look out to buy a souvenir from the place that they visit; and people coming to Marmaris are no exception for this. Marmaris has many stalls and shops that offer you a wide range of souvenir collections from handicrafts, traditional apparels, ornamental showpieces, watches, imitation jewelries, handbags, etc. 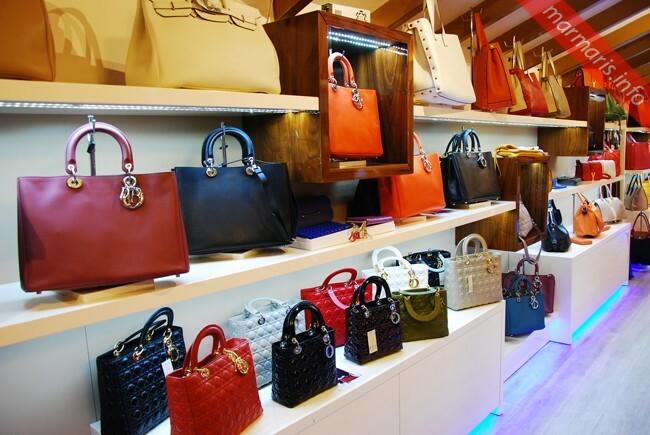 When you are on a look out for handbags, you ought to try replica bags available in Marmaris. 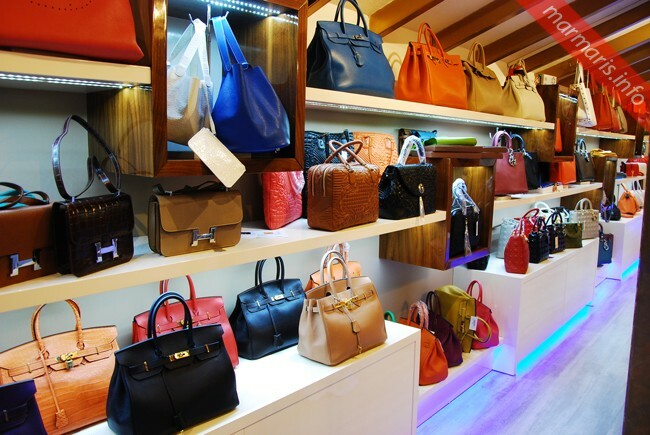 Authentic Bag and Shoes Marmaris is one of such perfect leather shops that offer your replica shoes, handbags and other leather accessories at fairly reasonable prices. The shop has a stock of many designer bags including replicas of Chanel, Hermes, Mulberry- these look exactly the same that you will see with the rich and the famous. The shop offers you a range of genuine replica handbags of many other renowned brands that you can shop here with confidence. The shop has a VIP lounge and you are free to browse through thousands of colors and designs at your pace. The shop is located in a strategic place, next to the Taj Mahal Restaurant just opposite to the Point Center Shopping Mall. Apart from this shop you’ll also find a range of many shops that sell fake handbags. If you are buying these bags off the shelves, they’ll cost you much cheaper. Some shops have their own secret stocks that are usually kept behind their showrooms. These secret shops have been running for years and you’ll be really surprised to see the great range. However, remember that there is no actual set price to buy these bags. When you are buying these items in smaller or roadside shops, you can usually settle down to half the price stated by the seller. If you are luck enough, a replica Chanel Bag at these places can be bought at prices starting from as low as £20. In fact different prices are quoted for different customers. If you are moving with a guide for shopping, pay him extra and request him to help you find the best deal. 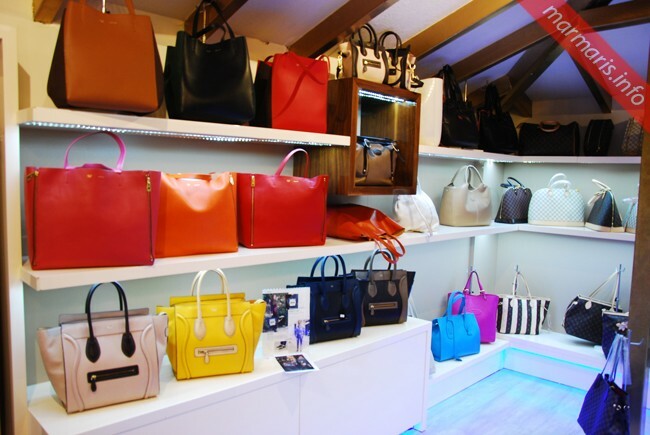 In general the prices for these fake bags range from £40 and above; however, bigger shops offer you better quality bags in comparison with bags that you buy in roadside cheaper shops.